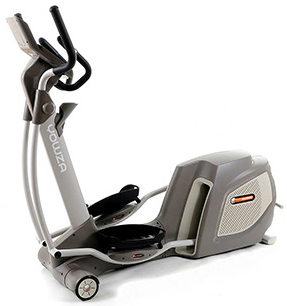 The Navarre Plus Elliptical features a large console with built-in tablet rack, speakers and 3-speed fan. The Navarre boasts a 19″-30″ electronic adjustable stride. The Navarre Plus is an incredible value for a full-sized commercial grade elliptical that is also an easy to use.